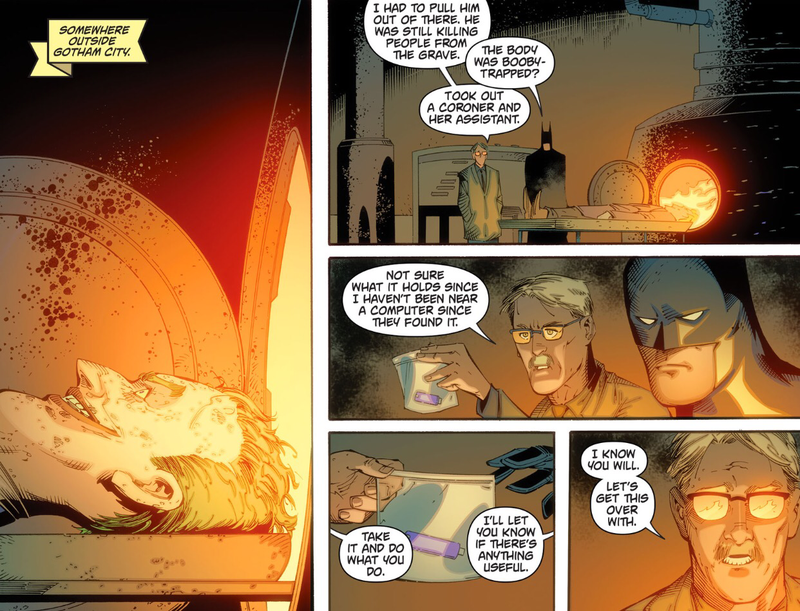 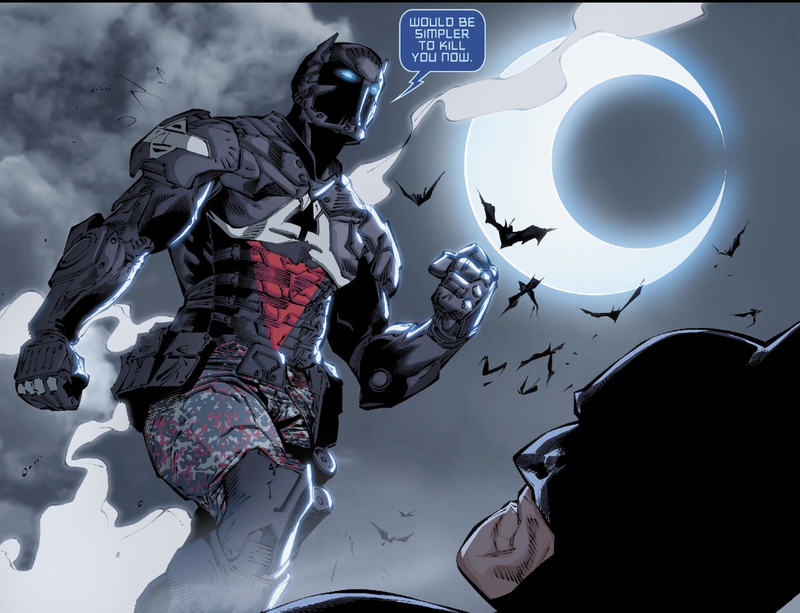 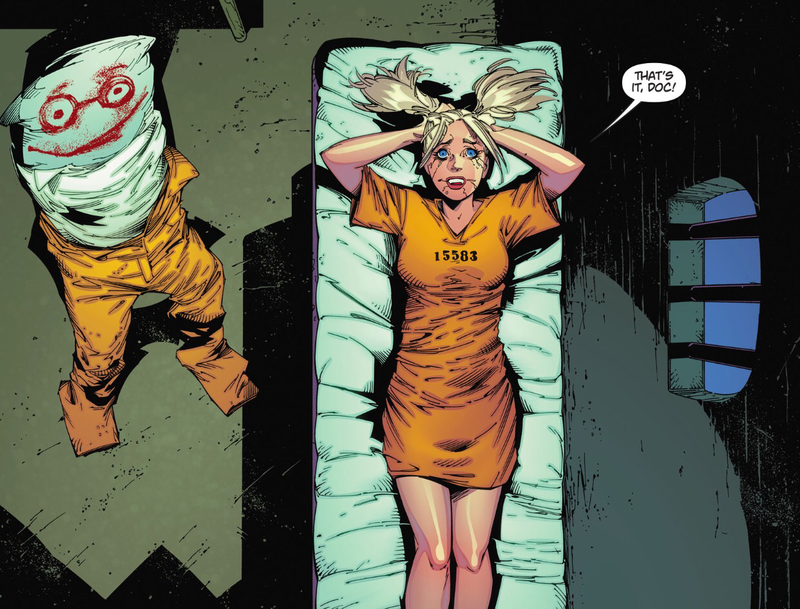 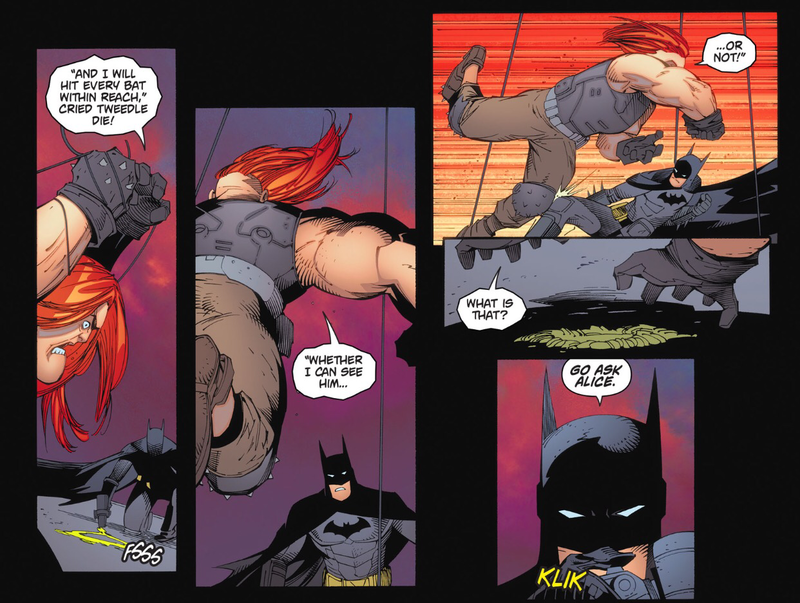 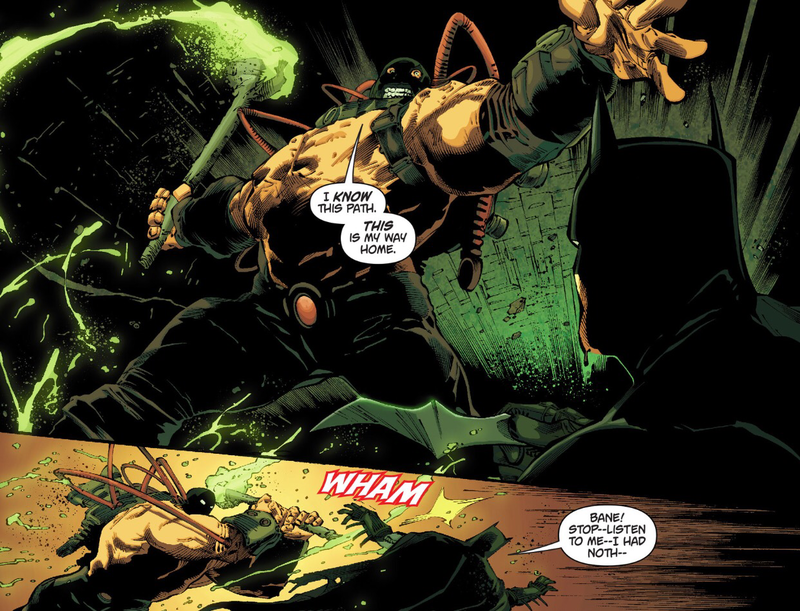 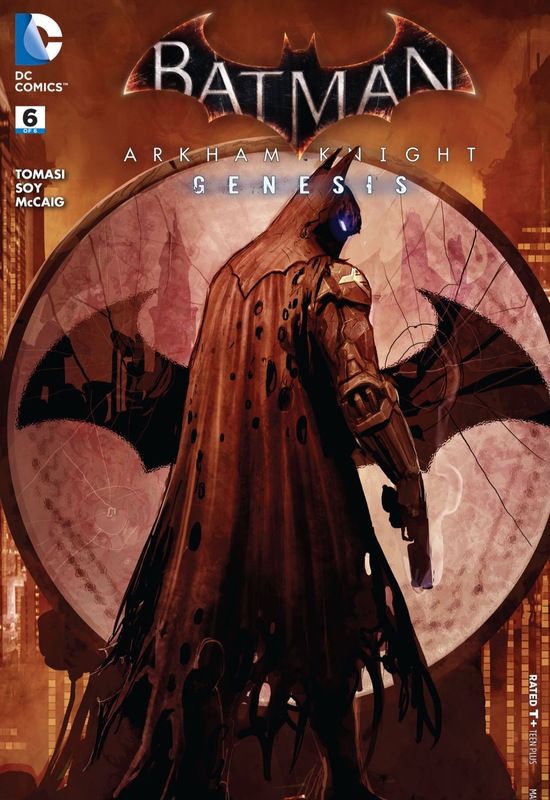 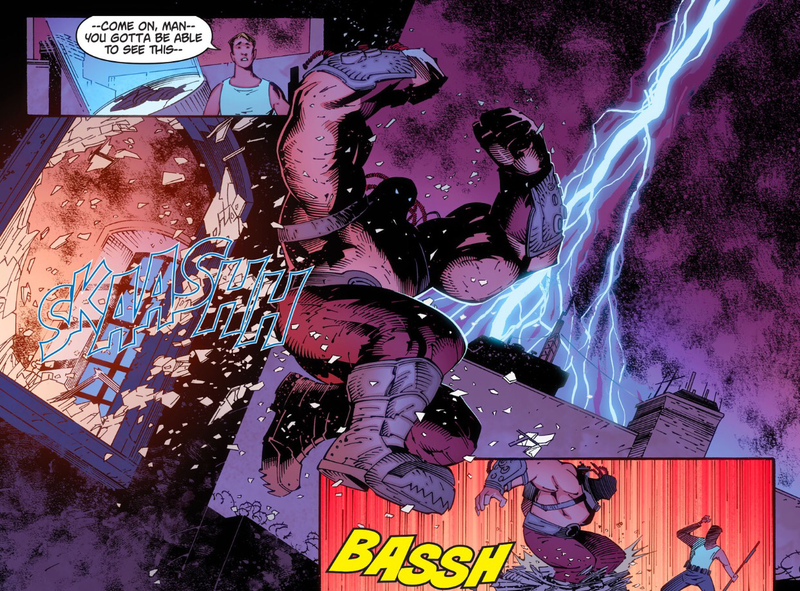 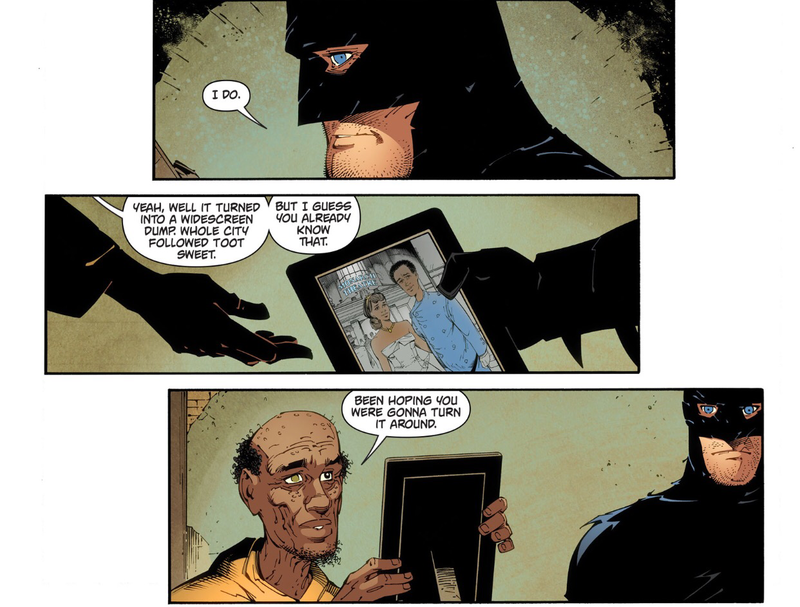 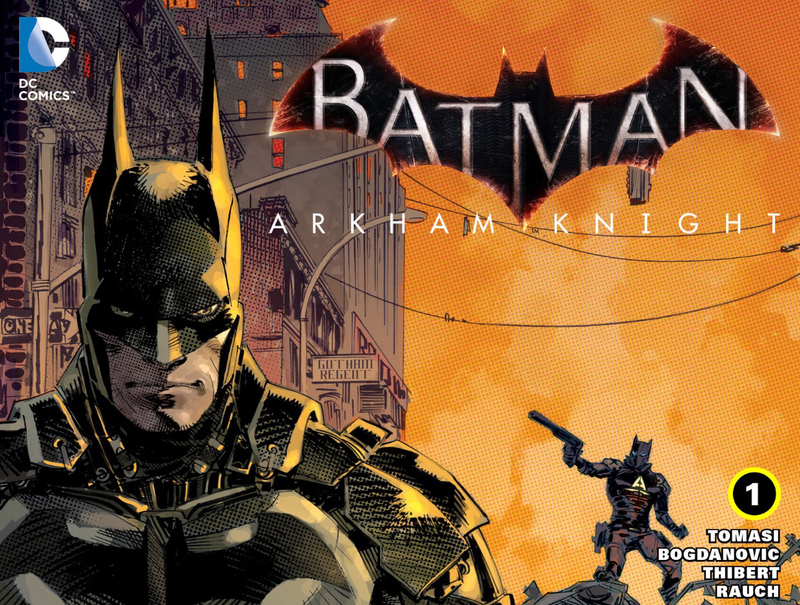 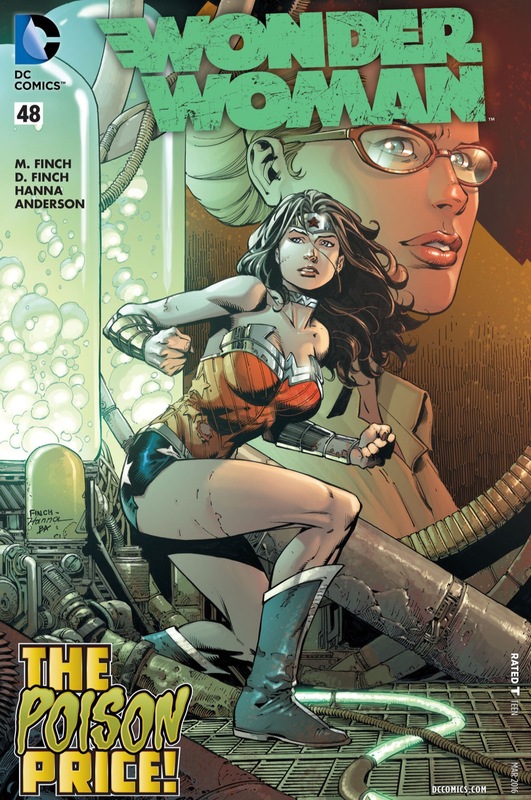 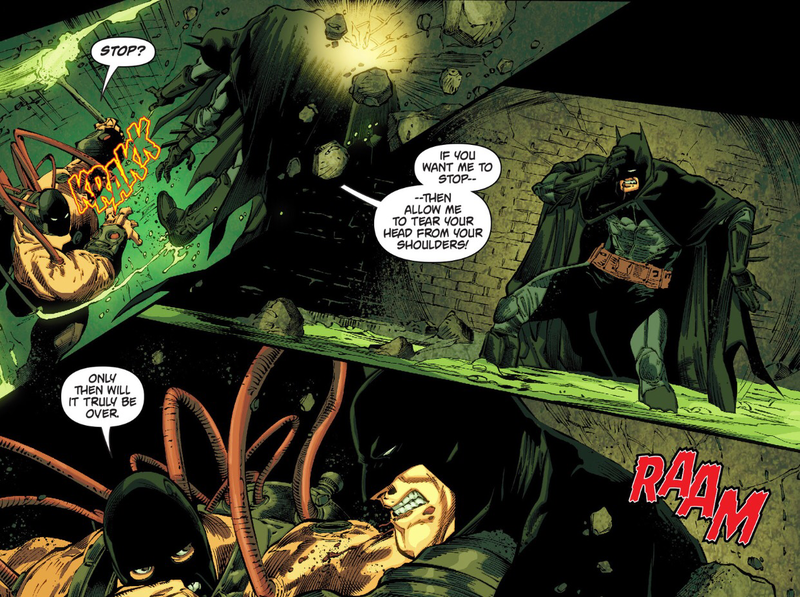 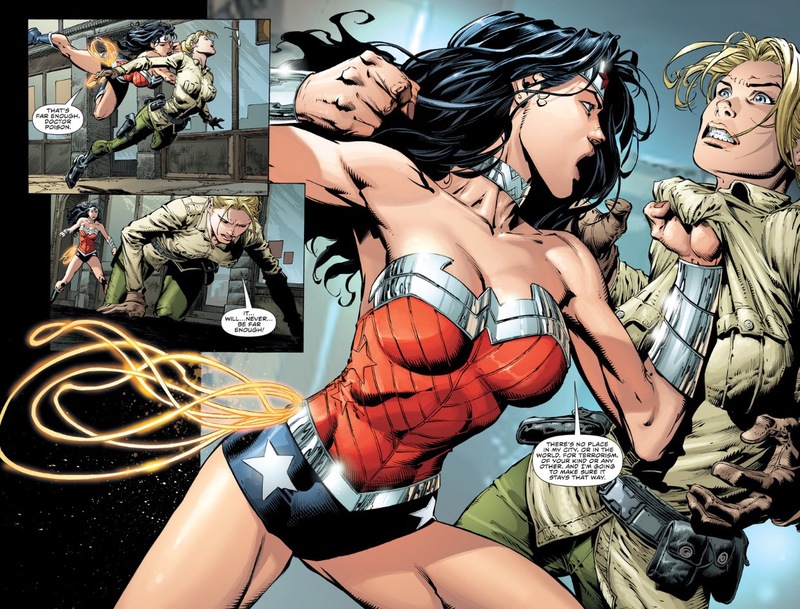 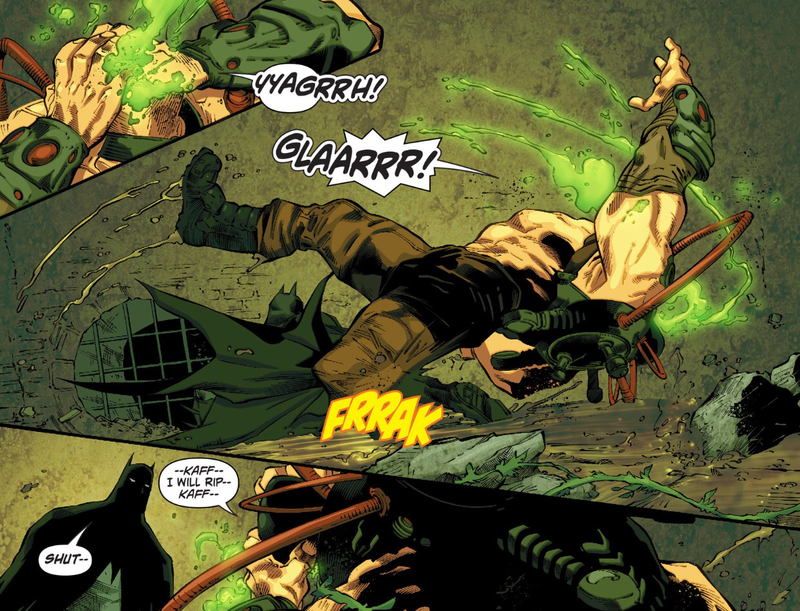 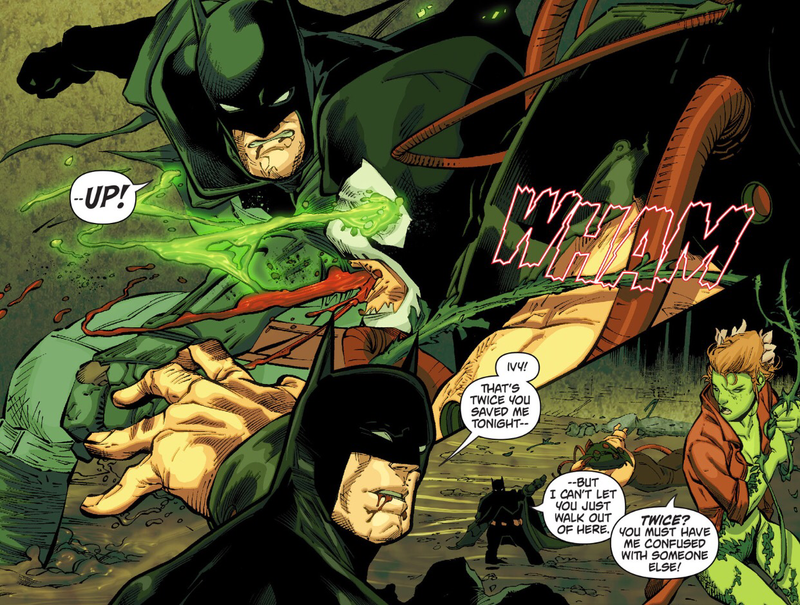 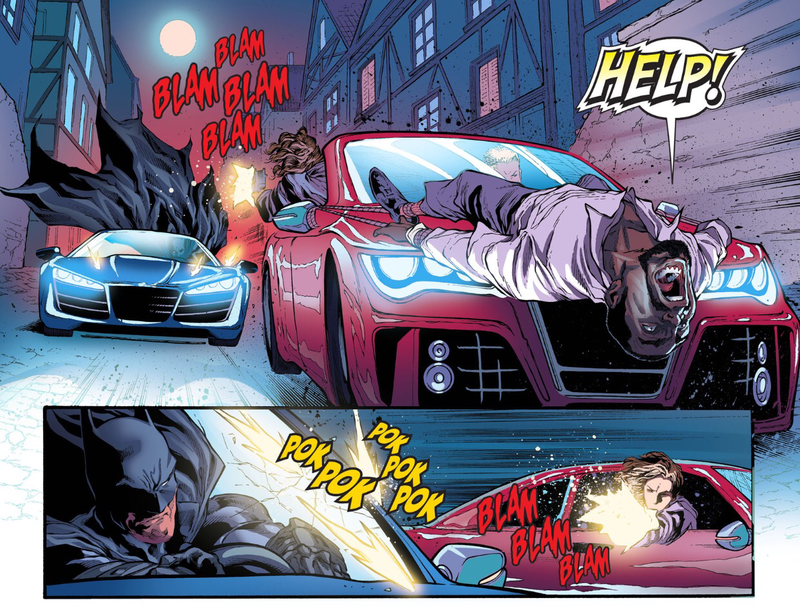 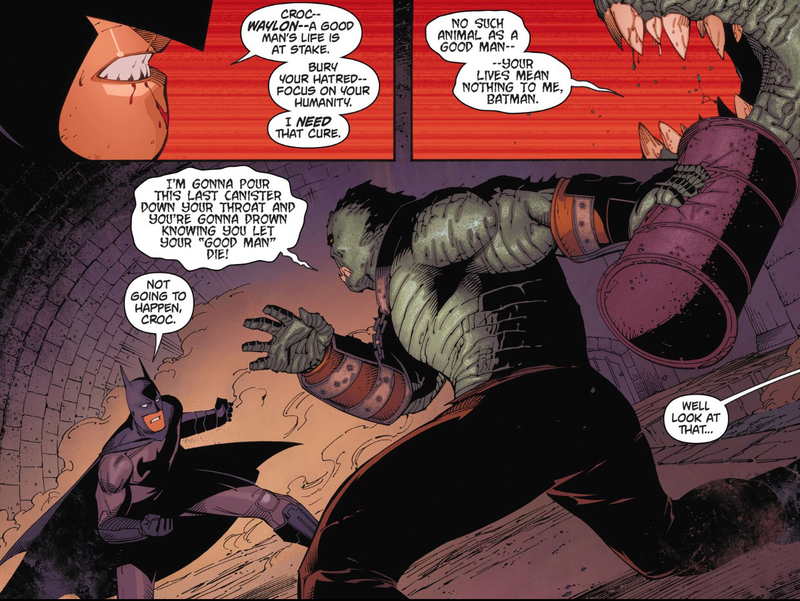 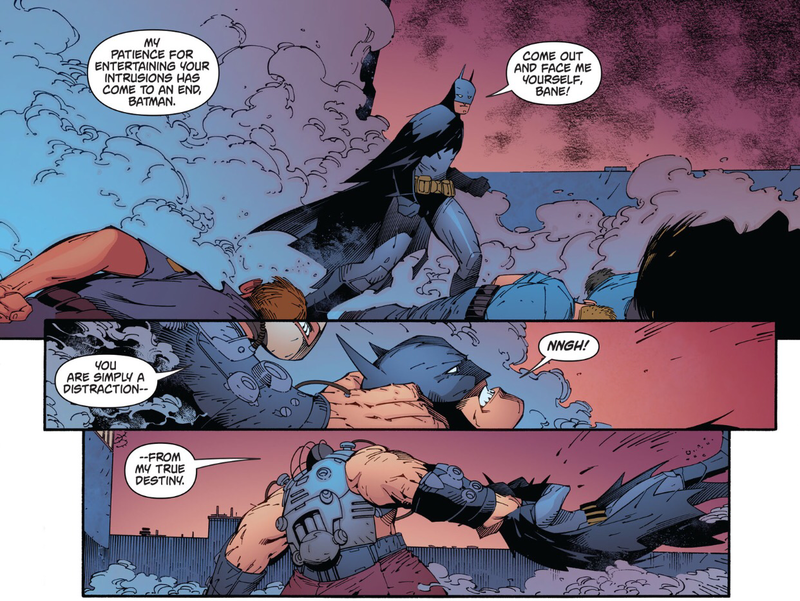 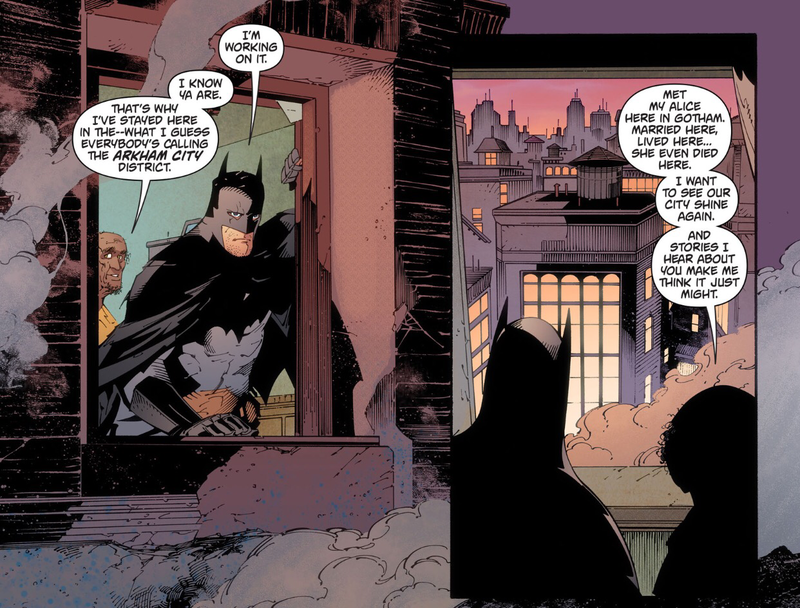 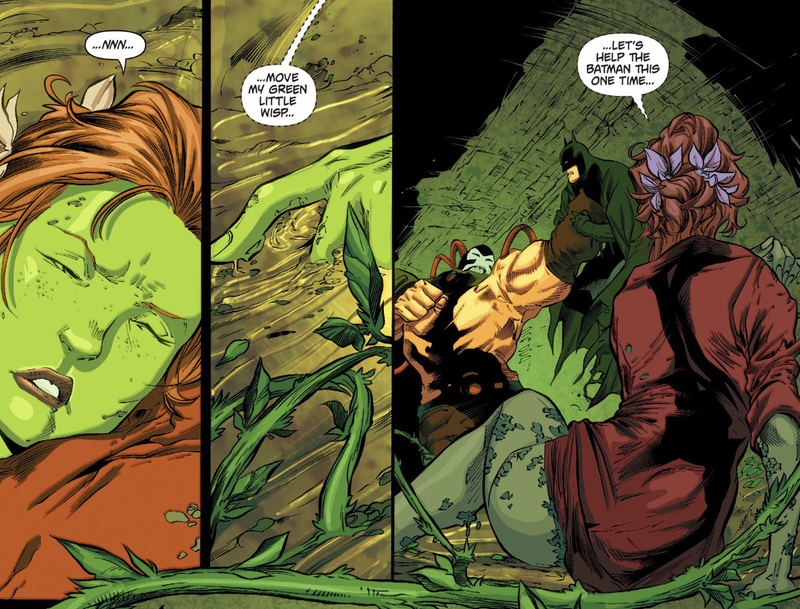 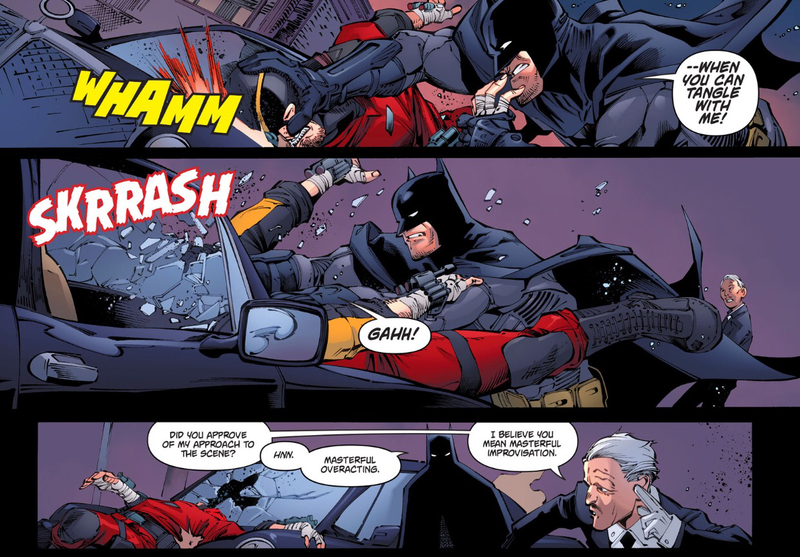 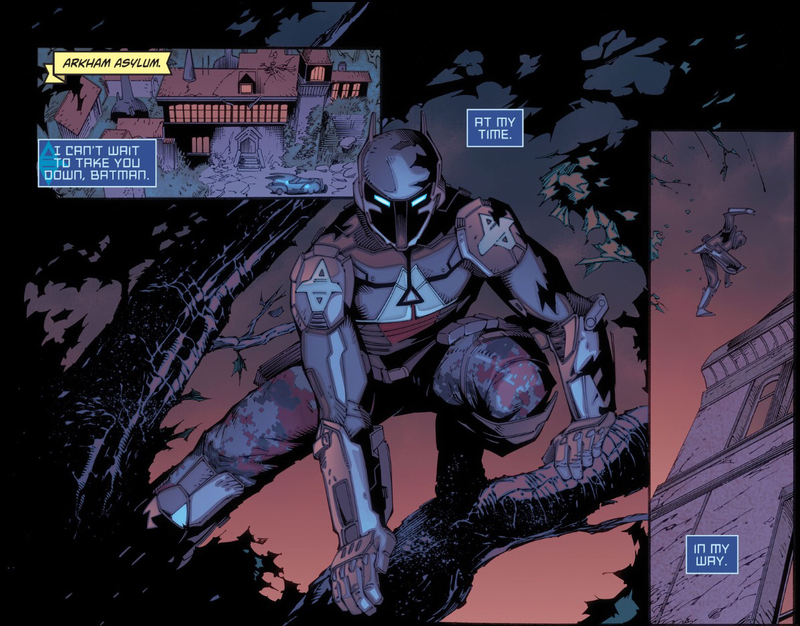 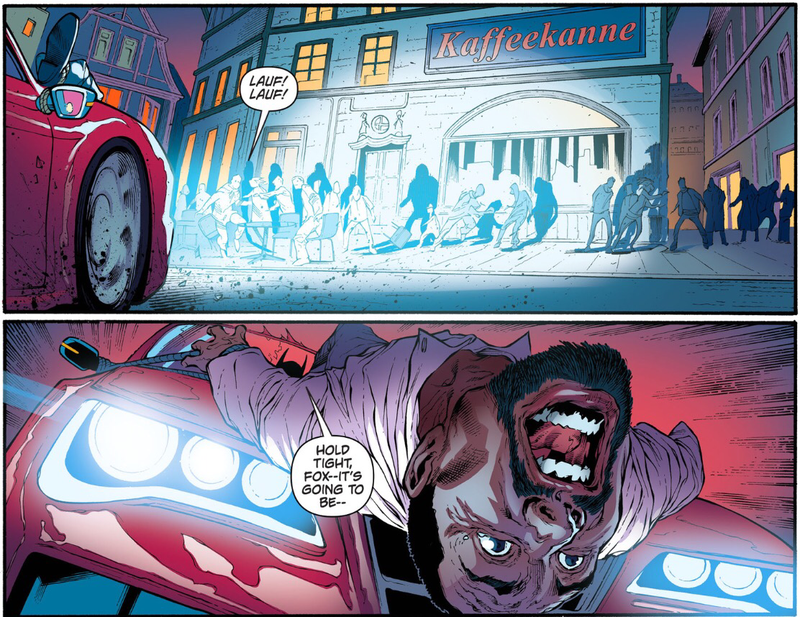 Batman Arkham Knight #19 – Batman finally rests. 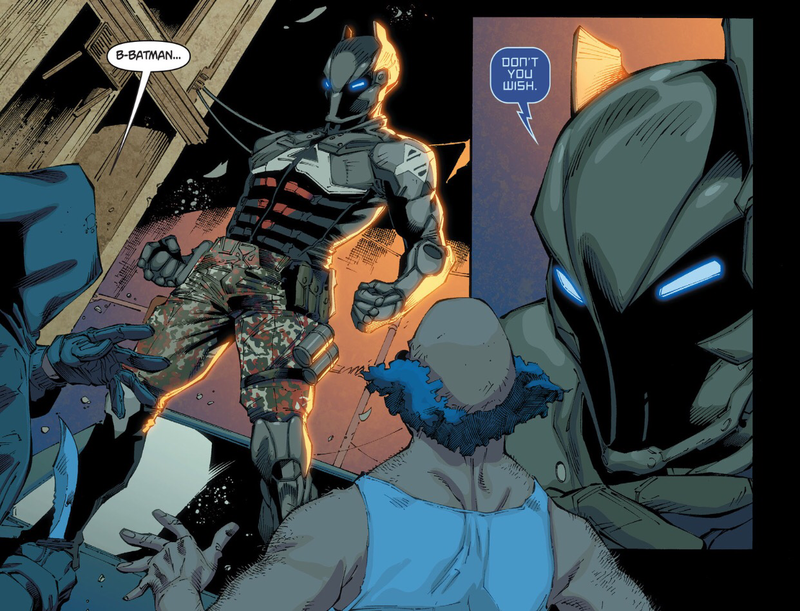 This entry was posted in Arkham Knight, Batman and tagged Arkham Knight, batman on July 20, 2015 by lowbrowcomics. 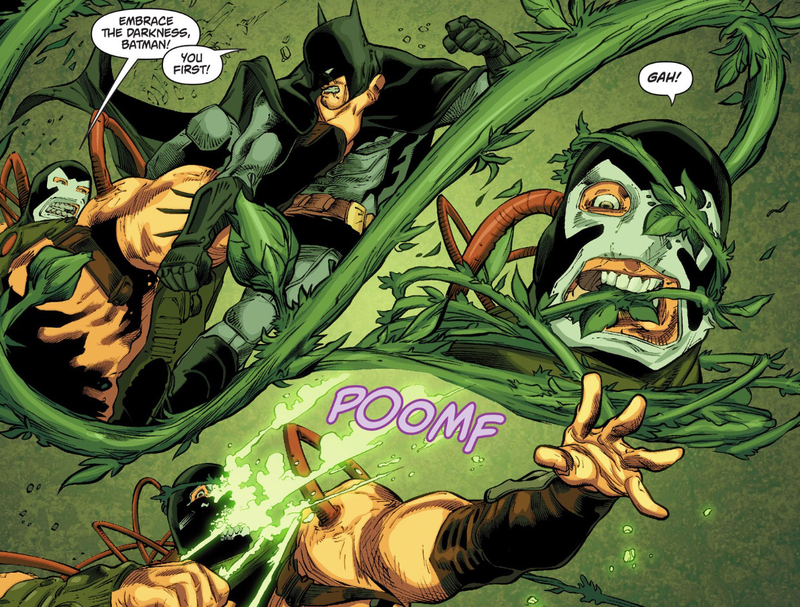 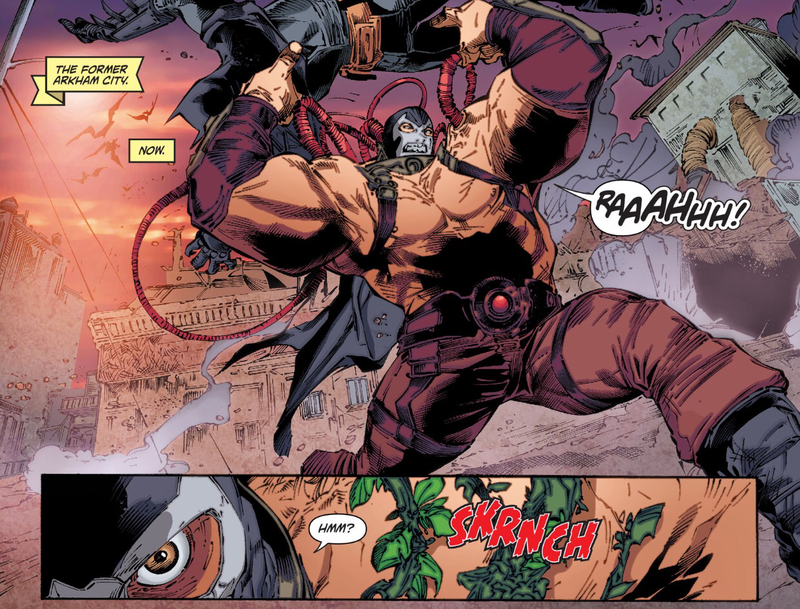 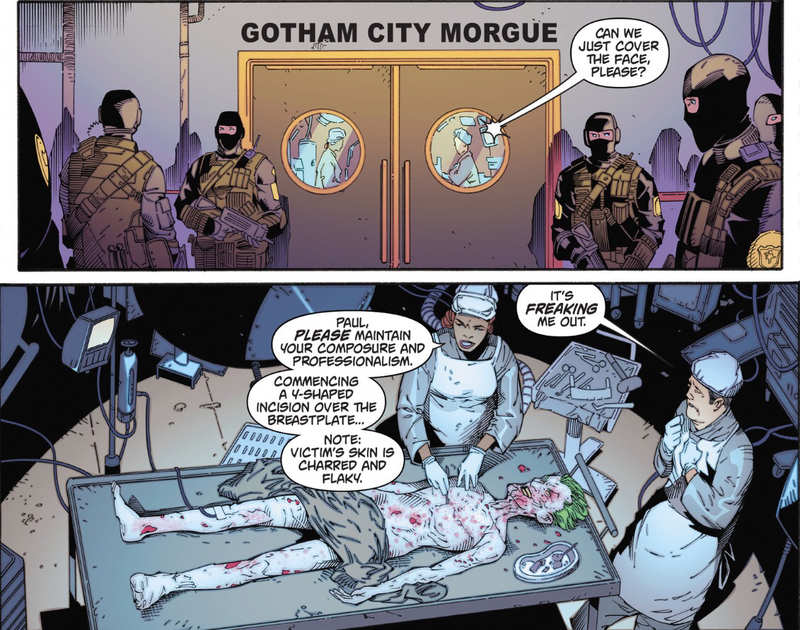 This entry was posted in Arkham Knight, Batman and tagged Arkham Knight, bane, batman, Poison Ivy on June 10, 2015 by lowbrowcomics. 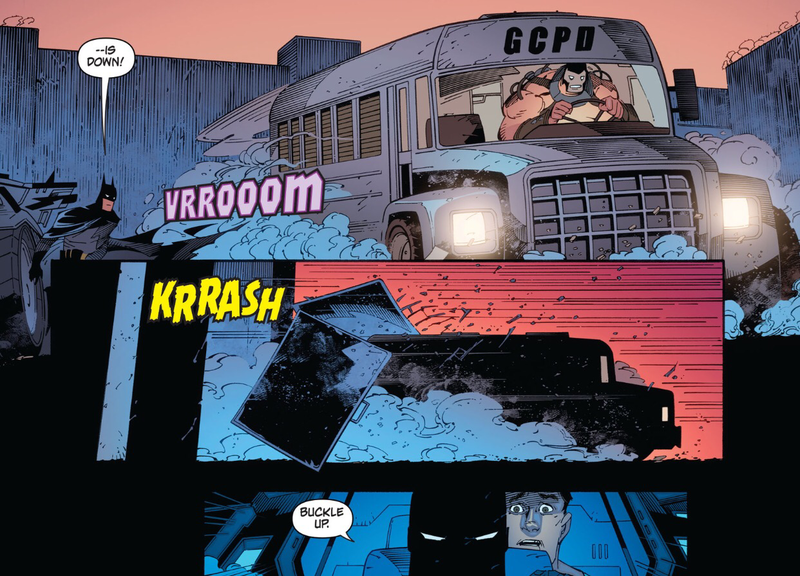 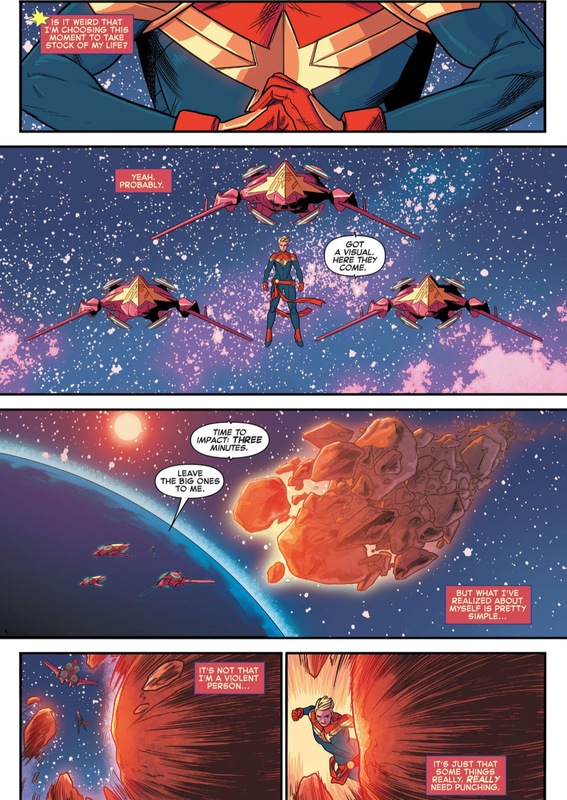 This entry was posted in Arkham Knight, Batman and tagged Arkham Knight, barbara gordon, batman, oracle on June 10, 2015 by lowbrowcomics. 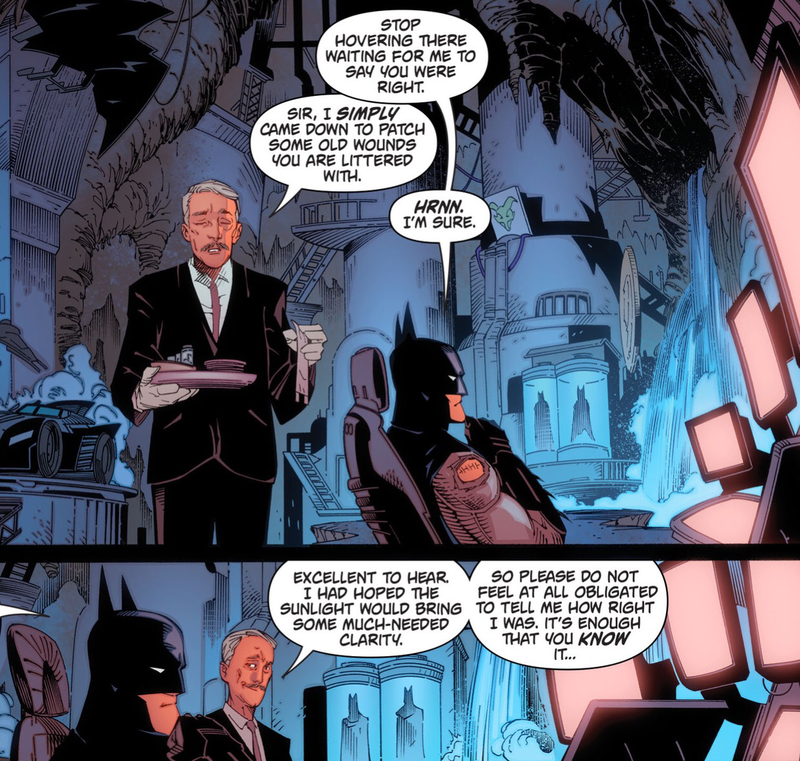 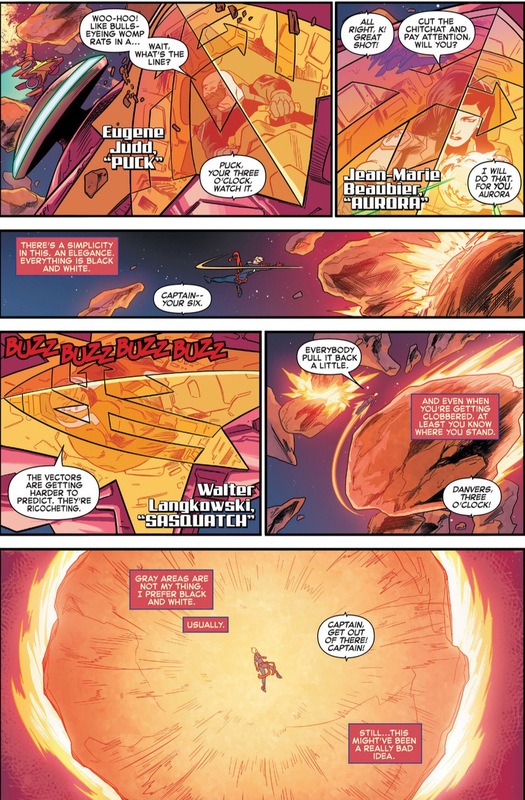 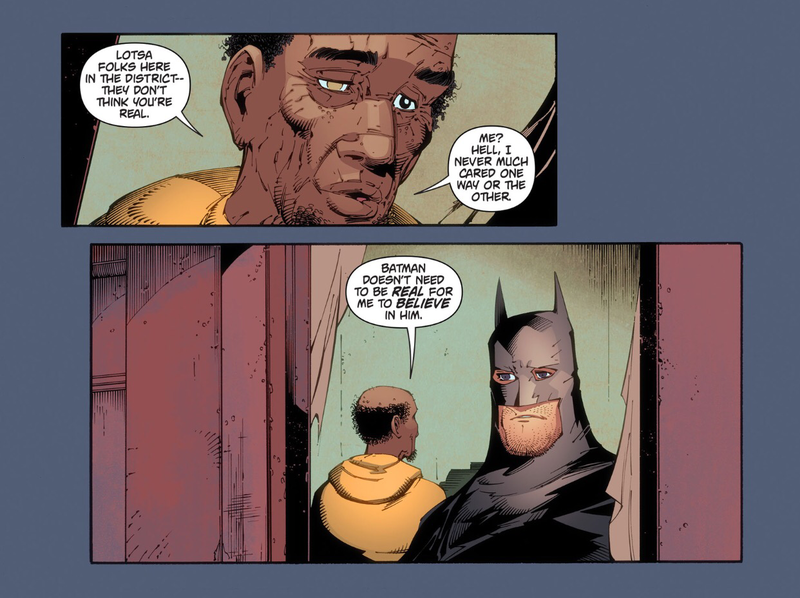 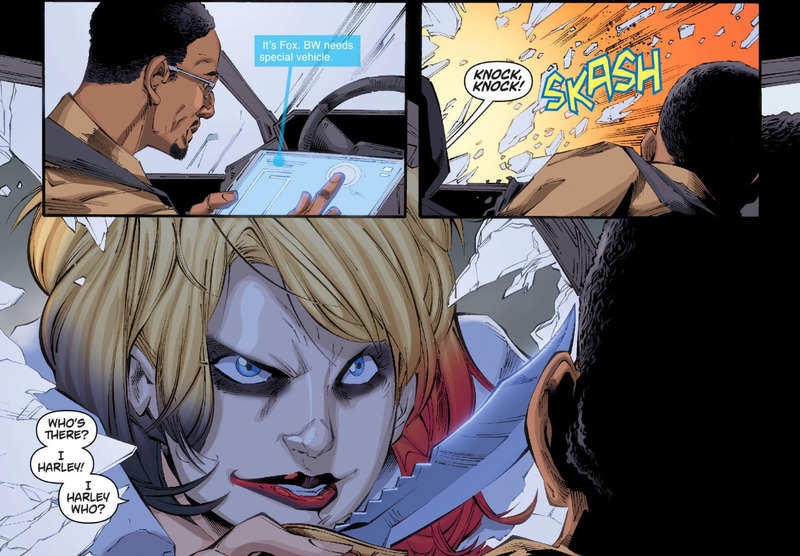 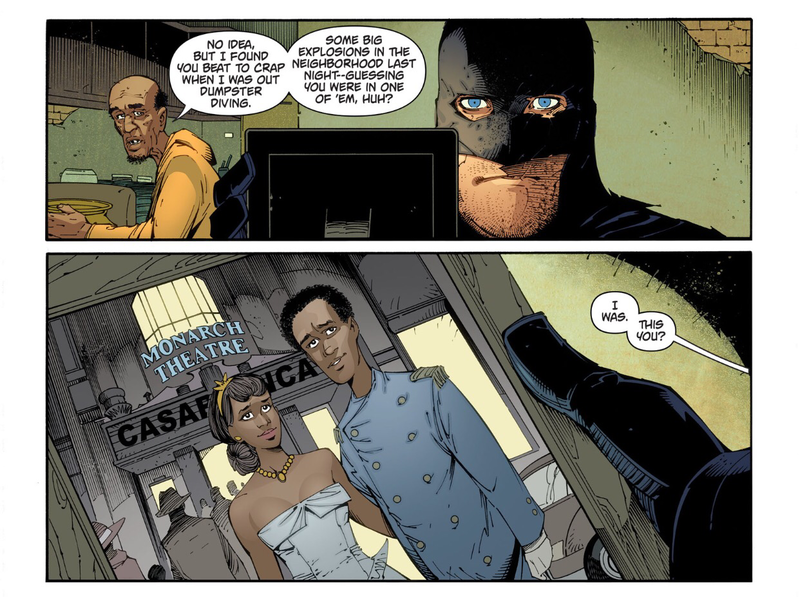 This entry was posted in Arkham Knight, Batman and tagged batman, Lucius Fox on June 9, 2015 by lowbrowcomics. 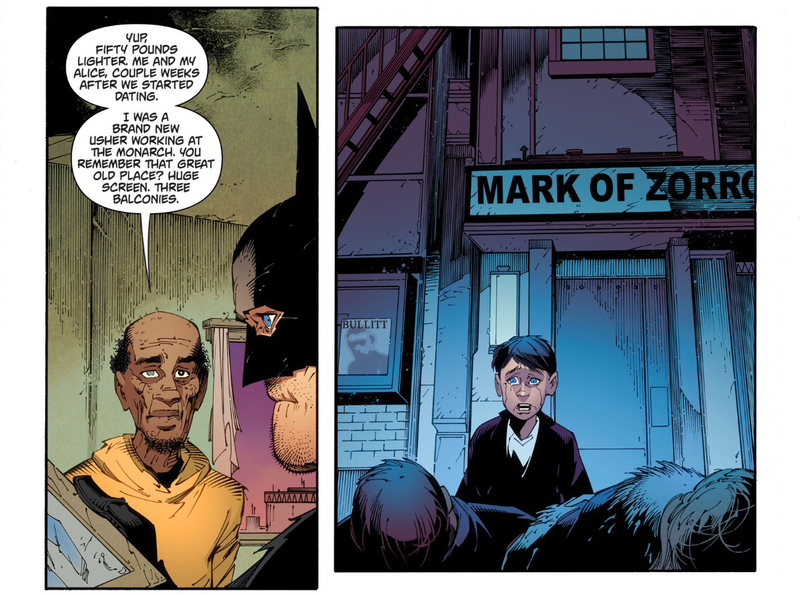 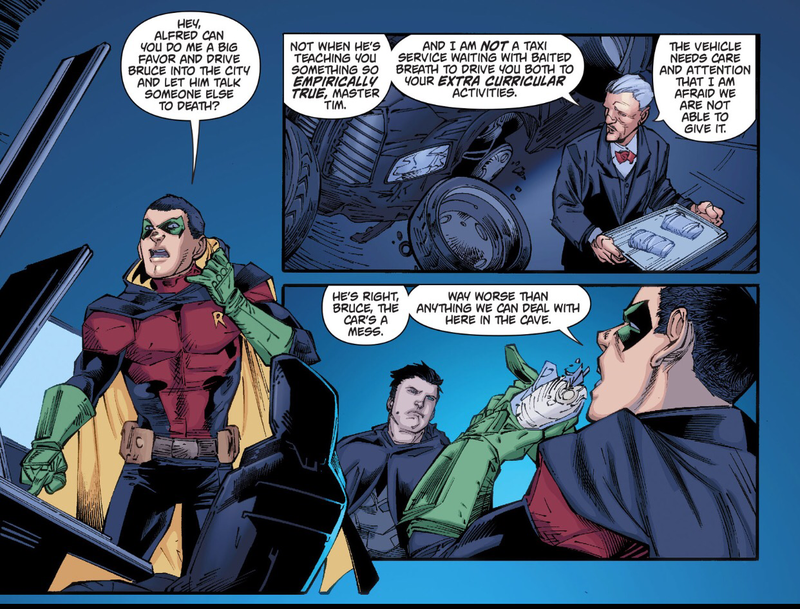 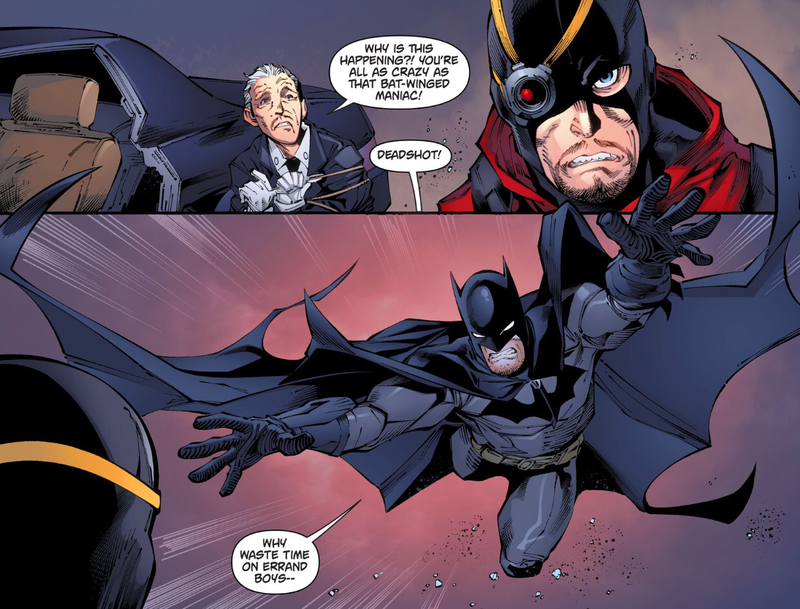 This entry was posted in Arkham Knight, Batman and tagged Arkham Knight, batman, robin on June 8, 2015 by lowbrowcomics. 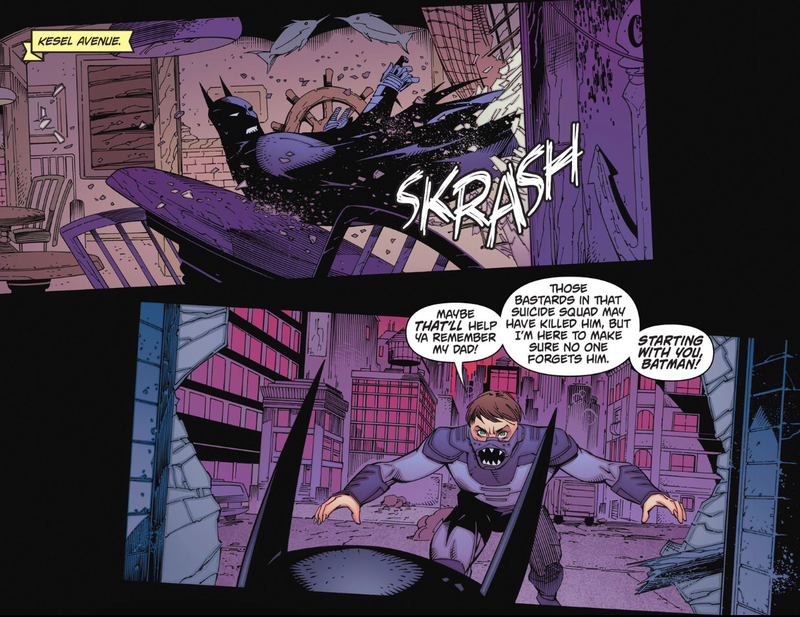 This entry was posted in Arkham Knight, Batman and tagged Arkham Knight, batman on June 8, 2015 by lowbrowcomics. 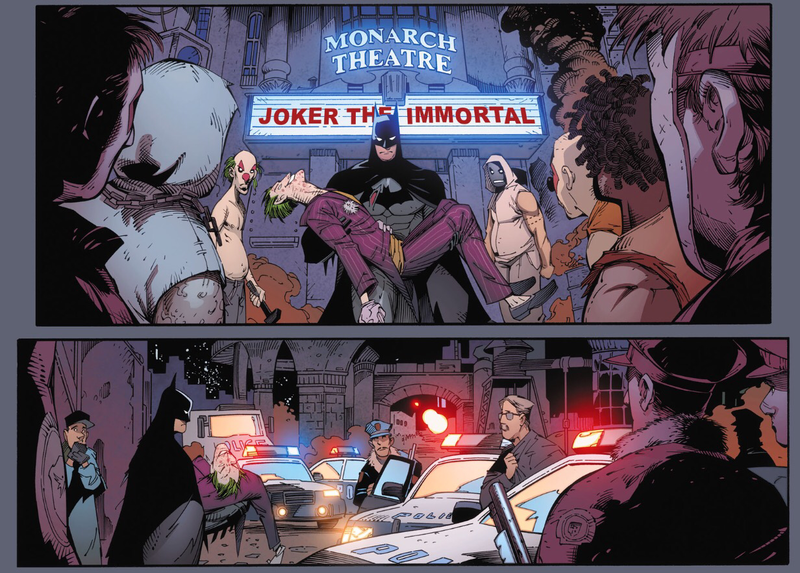 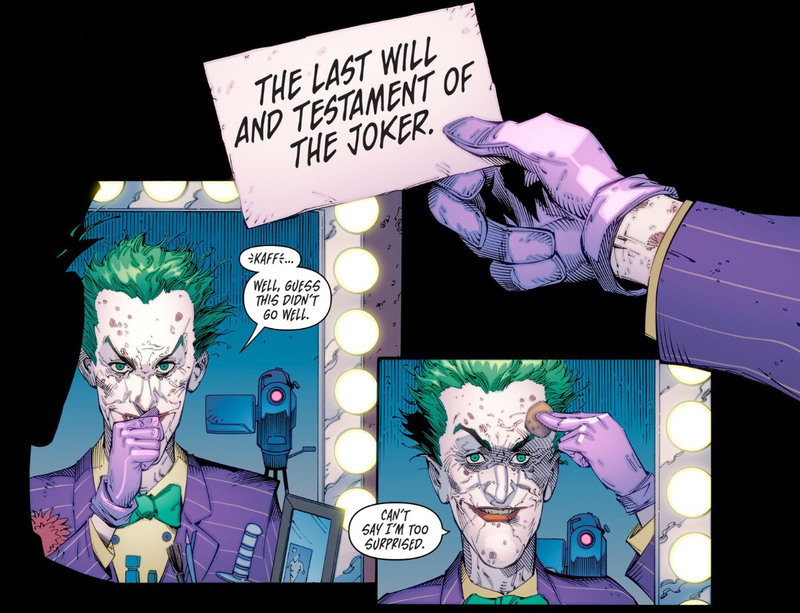 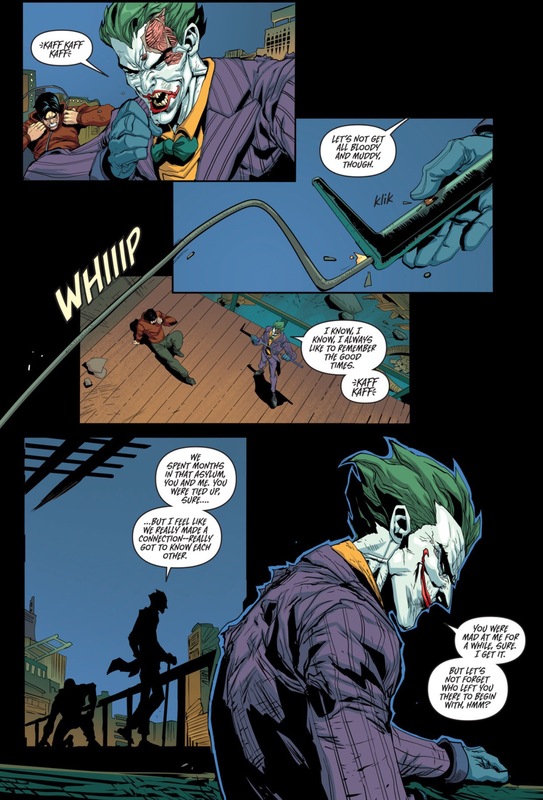 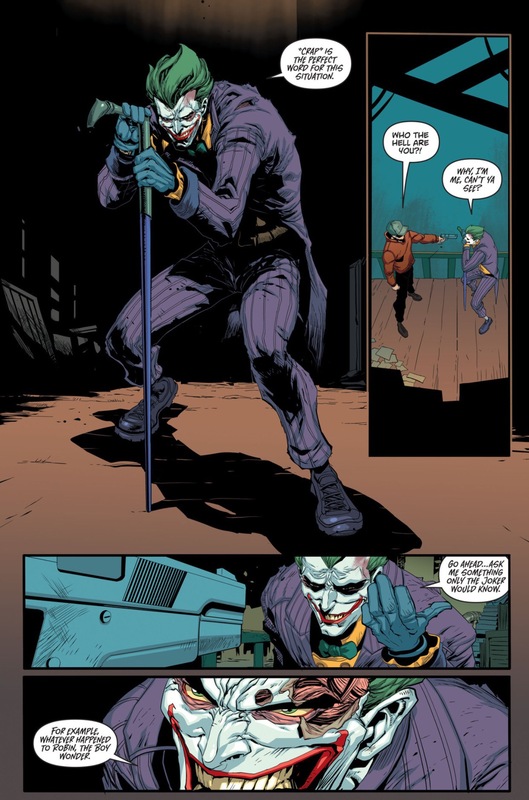 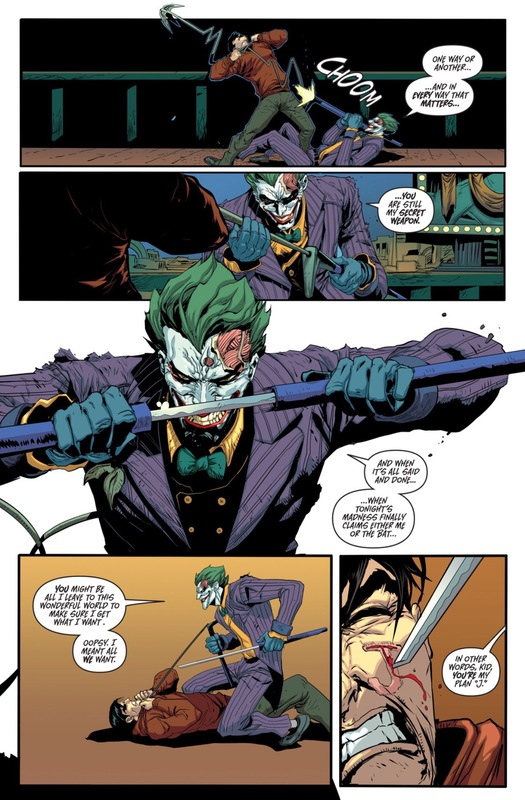 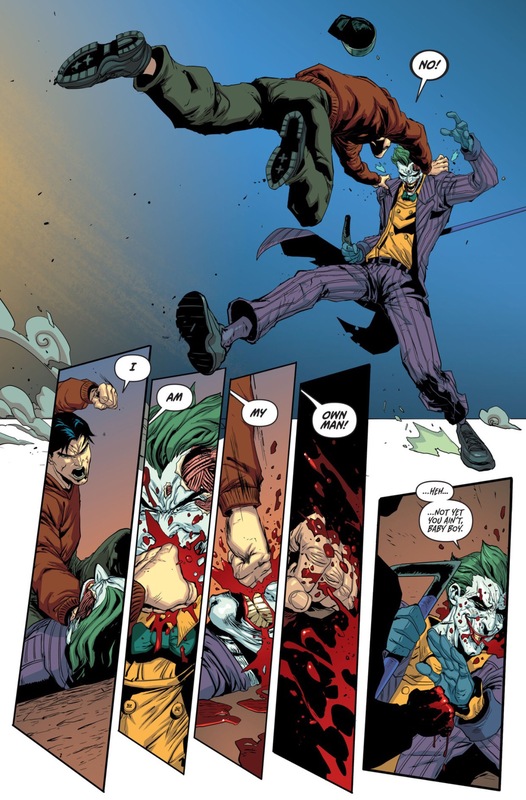 This entry was posted in Arkham Knight, Batman and tagged Arkham Knight, batman, joker on June 8, 2015 by lowbrowcomics.